A heart broken becomes a heart healed when you bring it to Jesus. 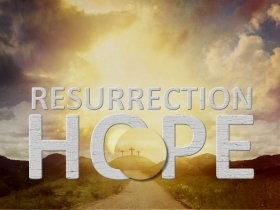 See how the resurrection replaces doubt with hope in your life! In this study we realize that when we meet the living Savior, there is hope in ANY circumstance!